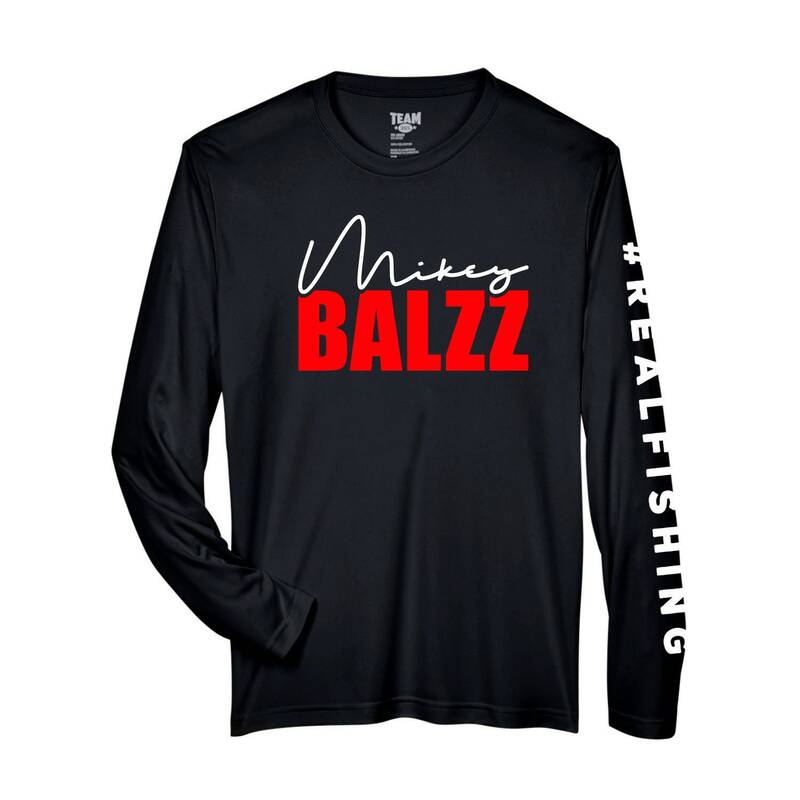 Signature Mikey Balzz – Moisture-Wicking and UV Protection – Long Sleeve Shirt – Zone Performance Long Sleeve with Vinyl Sleeves and Chest Print. 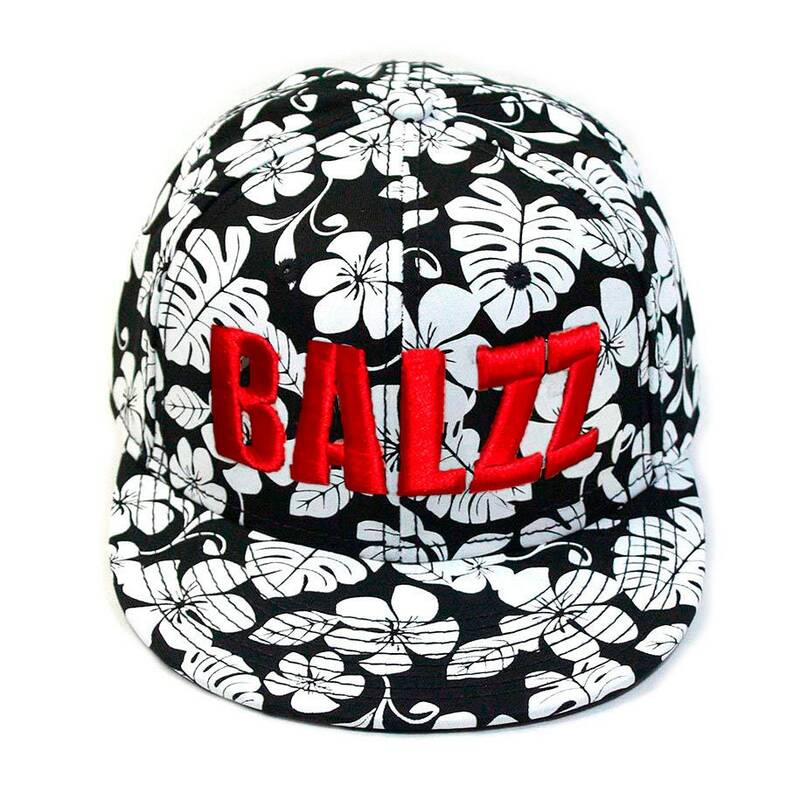 Signature Mikey Balzz – Embroidered Snap-back Hat – Decky Brand, Hawaiian Floral Baseball Cap. Signature Mikey Balzz – 3D Puff Embroidered Hat – Decky Brand, Hawaiian Floral Baseball Cap.